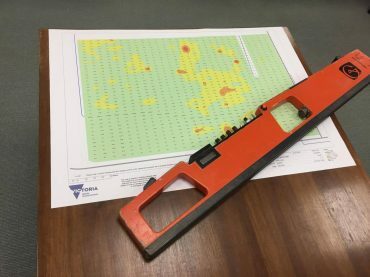 Accessing soil maps for your farm in the Goulburn Murray Irrigation District (GMID) just became a bit easier. 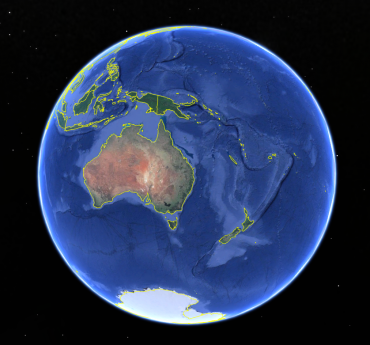 If you have Google Earth or Google Earth Pro loaded on your computer you can directly download the maps for your area. 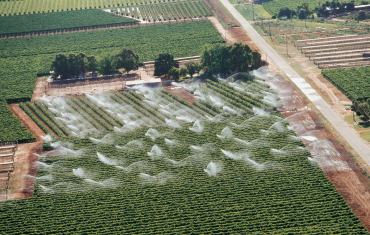 Irrigation system selection is an important aspect of setting up or upgrading horticultural enterprises. There are many different types of irrigation systems available, and in many cases there is no single best solution for any given situation. 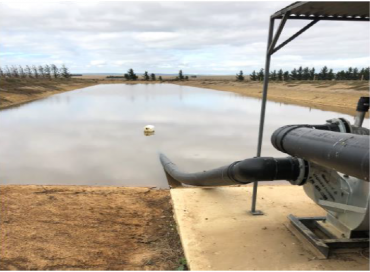 Winter presents the perfect time for Torrumbarry and Loddon Valley irrigators in the GMID to conduct surveys for soil salinity levels, an important requirement of the Whole Farm Planning process. 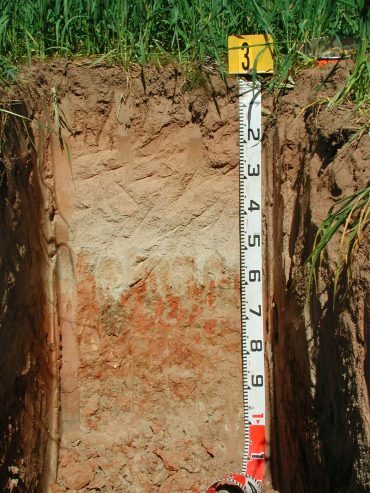 Surveys can only be undertaken when adequate soil moisture is available. 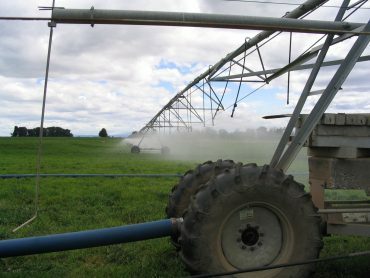 Surveys are available free of charge for eligible irrigators. 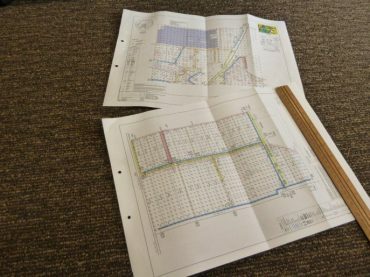 Knowing your soil types is an important first step when considering the design and selection of your irrigation system. 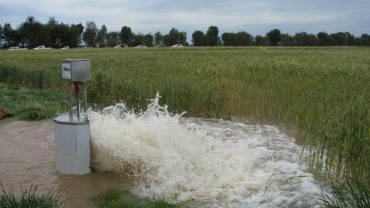 It will also help guide what crops can be grown and how often to irrigate.